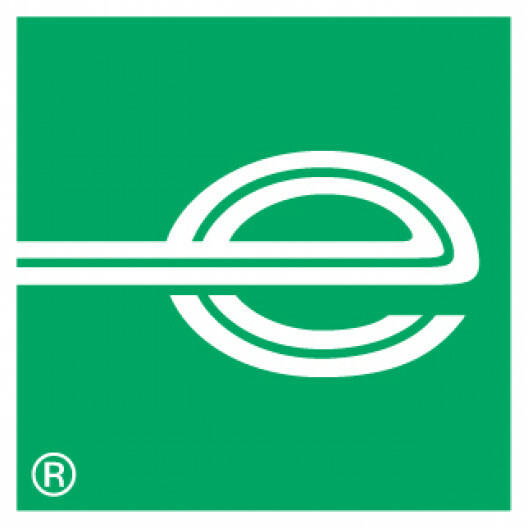 With an annual turnover of $24.1 billion and a rental and leasing fleet of over 2 million vehicles spread across 10,000 locations worldwide, Enterprise Holdings – owner and operator of Enterprise Rent-A-Car, Alamo Rent A Car and National Car Rental – is a company that’s grown into the largest global mobility provider in the world. We are currently looking for an Accounts Assistant to join the team based at European Corporate Headquarters in Egham, Surrey. The UK Corporate Business Management Team is responsible for voluminous ledgers such as Direct Costing, Car Sales and Enterprise Car Club, as well as centralised European functions and external audit. You will be exposed to accounting procedures and principles, as well as financial statement preparation and analysis. This high profile role will involve business partnering and providing support to key stakeholders and provides a fantastic opportunity to gain exposure and experience in this area of the business. The successful candidate will be placed onto the Business Management development scheme, intended to give detailed exposure to our financial statement & business practices, in order to develop employees for future leadership roles within the team. You will be offered support to study a professional accounting qualification. This is an excellent role if you are a self-motivated individual who is able to demonstrate drive in a busy and dynamic department, great communication skills, an analytical mind set and superb initiative. The first step is our application form, which takes about 30 minutes to complete. As well as telling us lots about you, it helps us identify the kind of competencies that we look for in our Accounts Coordinators.